From last few months, it is getting tougher for me to find a weekend gateway near Pune as I have visited almost all the popular ones. So, I was wondering how would I spend the upcoming weekends. Revisiting a place could be an option but can be boring sometimes. But, what if we change the mode of transport to revisit the place? It can possibly make the journey interesting. A year ago when I visited Lavasa city on the motorbike, in the entire journey I dreamed of cycling to this place in the near future. 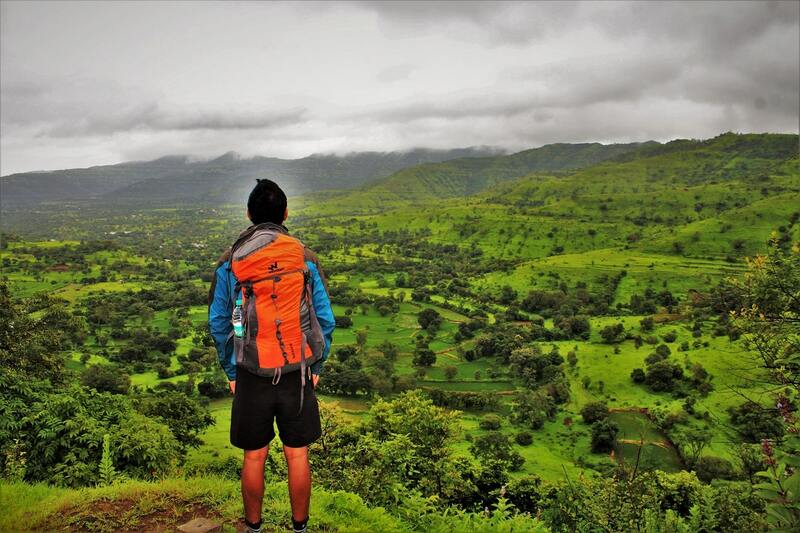 With almost a month rest from my cycling and running schedule (due to an injury while trekking to Devkund Waterfall); I decided it was the perfect time to fulfil the year ago dream. 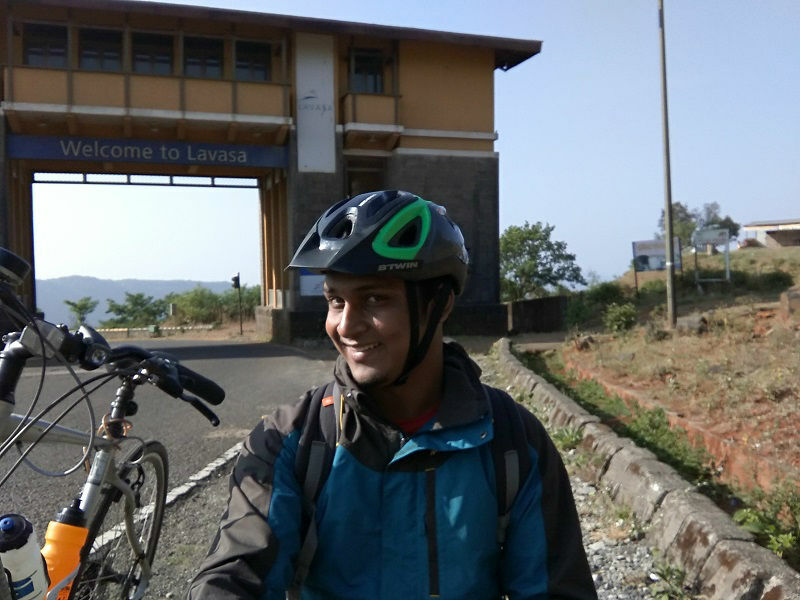 A dream to cycle to Lavasa city from Pune!!! 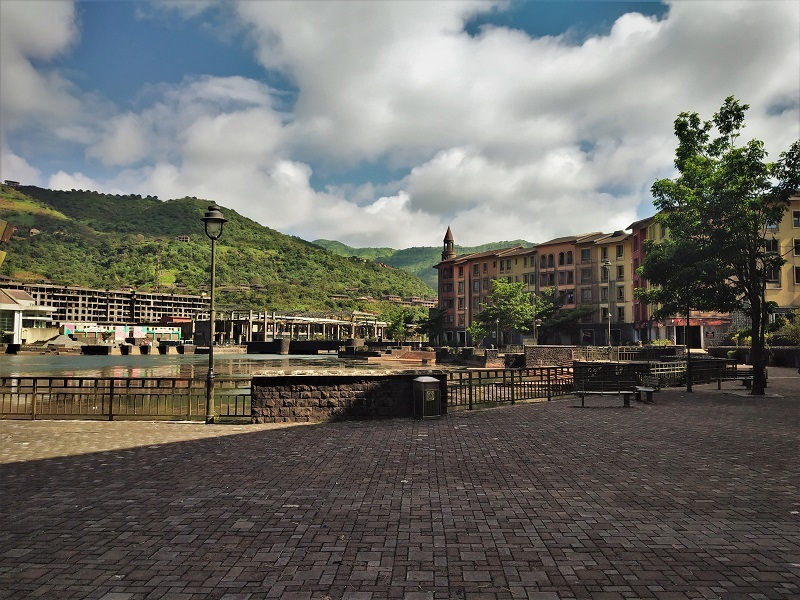 Lavasa city, situated approximately 50 kms from Pune, is a private city with architecture resembling the Italian Town Portofino. 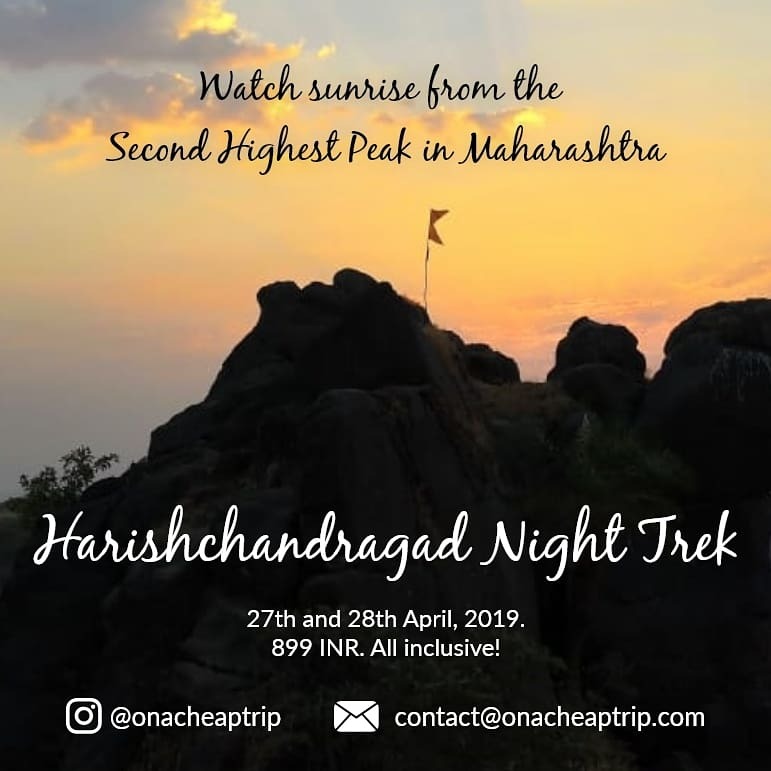 The city is nestled amidst the beautiful Sahyadri mountains all around and is a perfect weekend gateway especially for the couples and family. 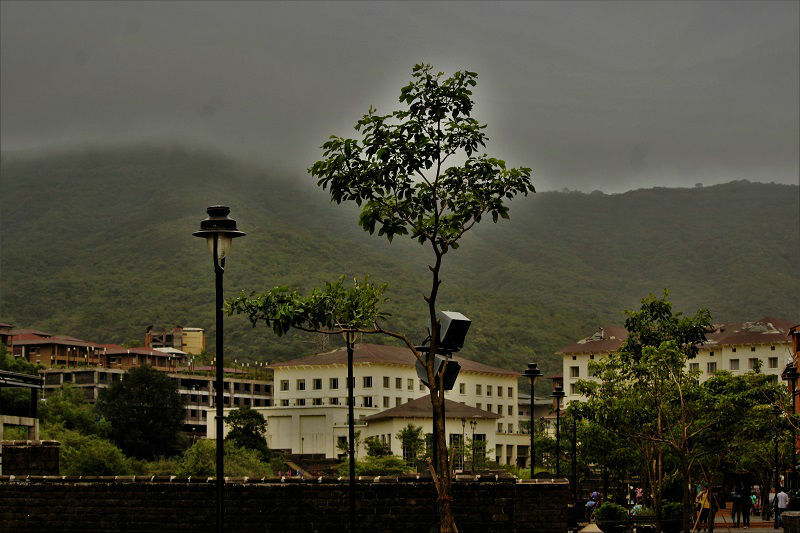 Lavasa city can be visited on a day trip from Pune. Direct MSRTC buses are available for Lavasa city from Swargate Bus Stand (Timings: 6:00 AM, 07.45 AM, 11:00 AM,14:00 PM, 15:00 PM). Pune is well connected to major Indian cities via railways. For train bookings visit IRCTC. I would suggest you rent a bike from Pune (around 300 INR/per day) to explore the Lavasa city as the road journey is simply breathtaking. If you want to be more adventurous, try cycling in this place like I did . But let me tell you, with an altitude gain of almost 2000 meters, it is one of the toughest route to cycle nearby Pune. A place can be best explored by walking! 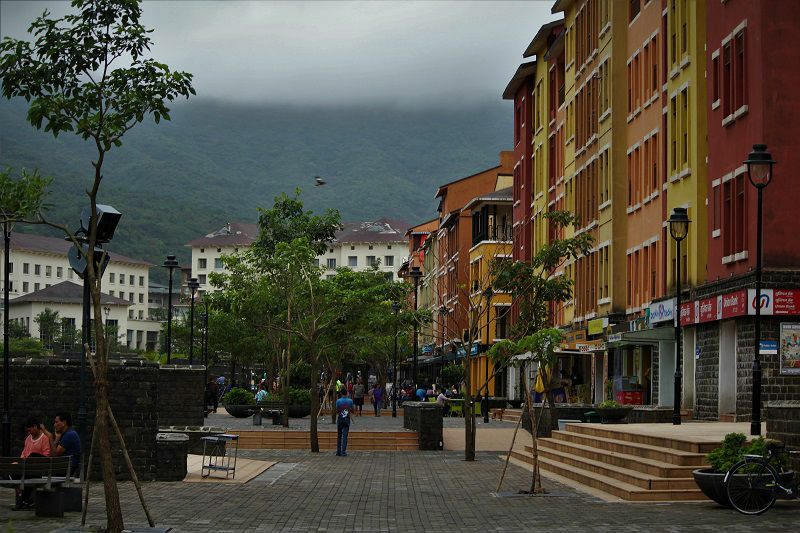 All places of interest being at a walkable distance make it particularly possible to explore the Lavasa city by strolling. It would take something like 3-4 hours to explore all the places of interest. 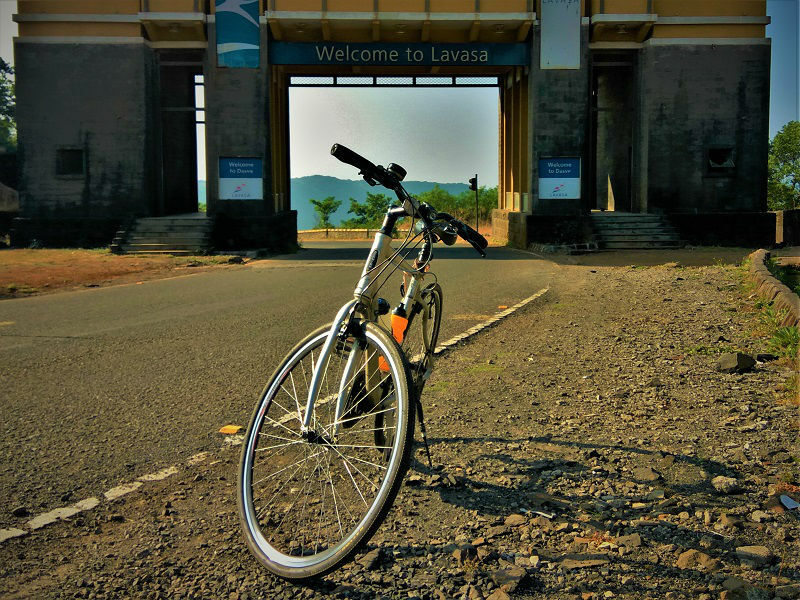 Will I be able to cycle until Lavasa? 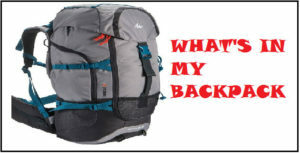 A question that pondered over my mind a dozen times before I finally started the journey from Pune around 4 AM. Being a solo ride, I needed to be extra cautious as I was taking the village route (Pirangaut route) with almost no streetlights. The whole route is nearly Ghat area free from the city crowd and pollution. 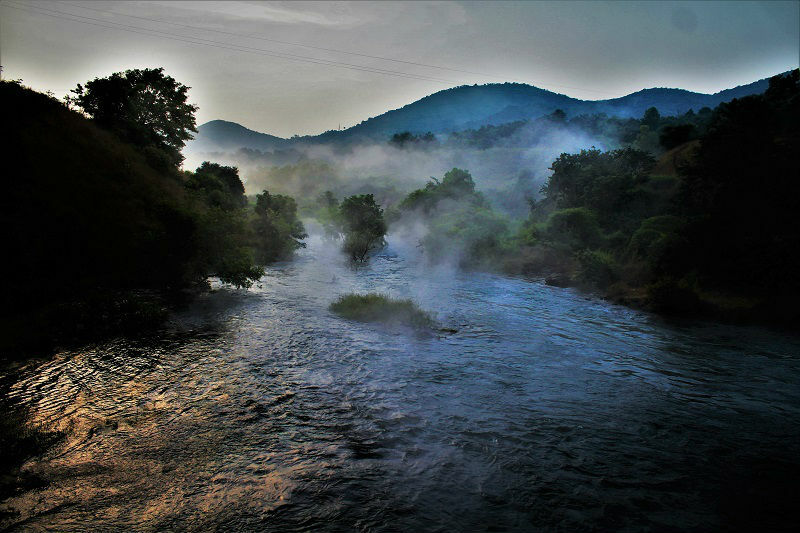 If you are travelling in monsoon, you may experience misty conditions and numerous waterfalls all along the way. There are lots of spots on the way where you can take pit stops and bless yourself with the beauty of nature. Remember the cycle ride is very tough due to the constant elevation gain. On the way, you will come across Temghar Dam. 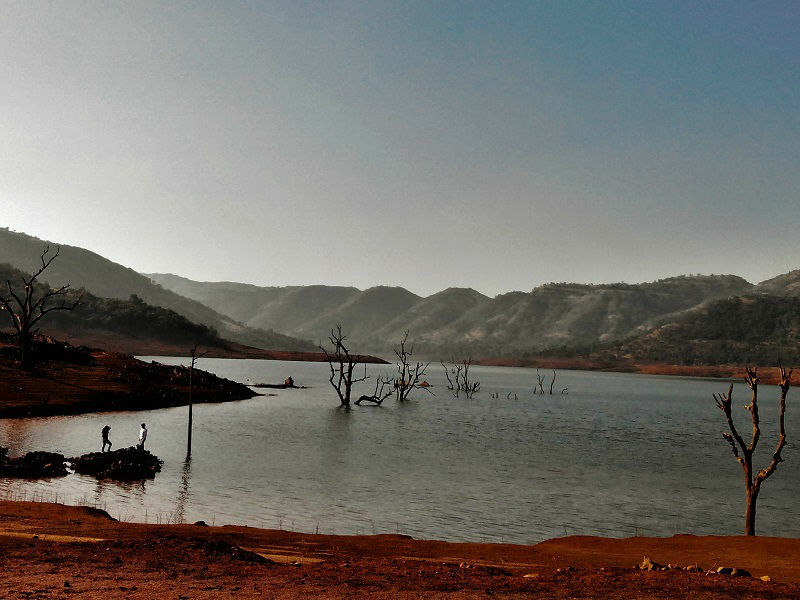 The road passes extremely close to the dam gate and a small bridge is constructed above the flowing water. Sprinkles of water can be felt here if the dam gates are opened. You can take a little halt here to catch up the breath as the voyage ahead is all uphill. A steep road takes you to the top level of the dam from where you can actually observe the backwater of Temghar dam. The view of the dam is really outstanding. You come across more sharp and uphill turns ahead, so be extra cautious while driving. 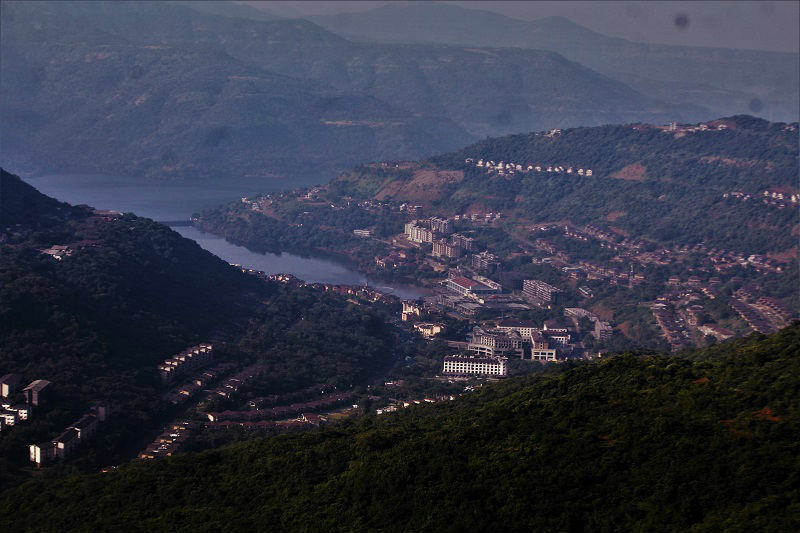 After driving through the sharp turns, you finally reach the top of the hill where you will find the entry gate of Lavasa city. The entry fees for car and bike is INR 500 and INR 200 respectively. For the cycle, it’s free?. From the entry gate, the main town is around 10 kms and the route is mostly downhill. 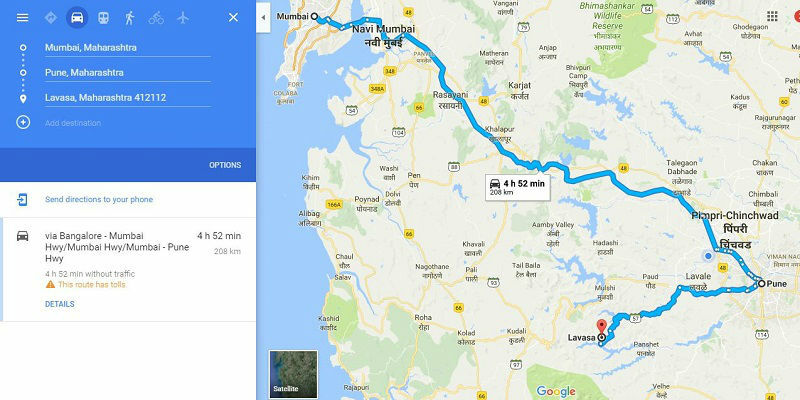 It took me around 3:30 hours from Pune to reach Lavasa and around 2 hours to reach back to Pune. 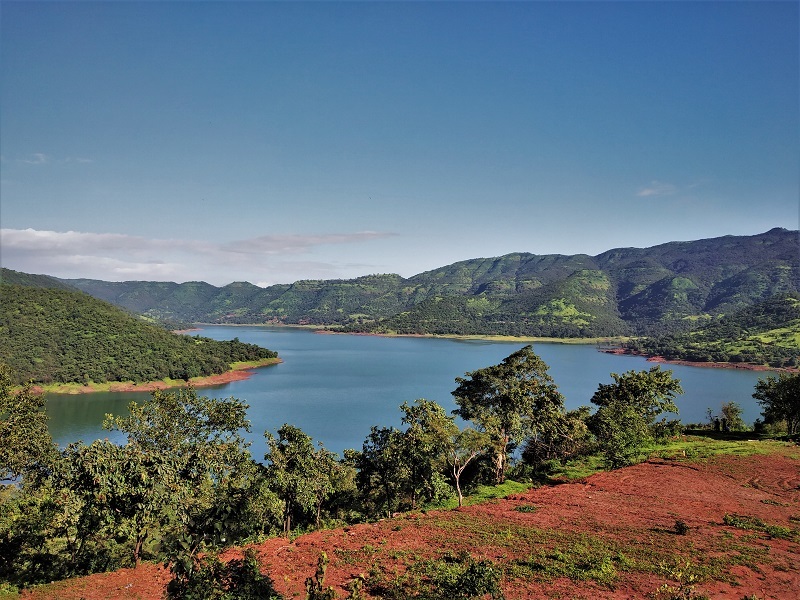 Lavasa city is located around the Dasve Lake and Varasgaon Dam coving an area around 25000 acres. 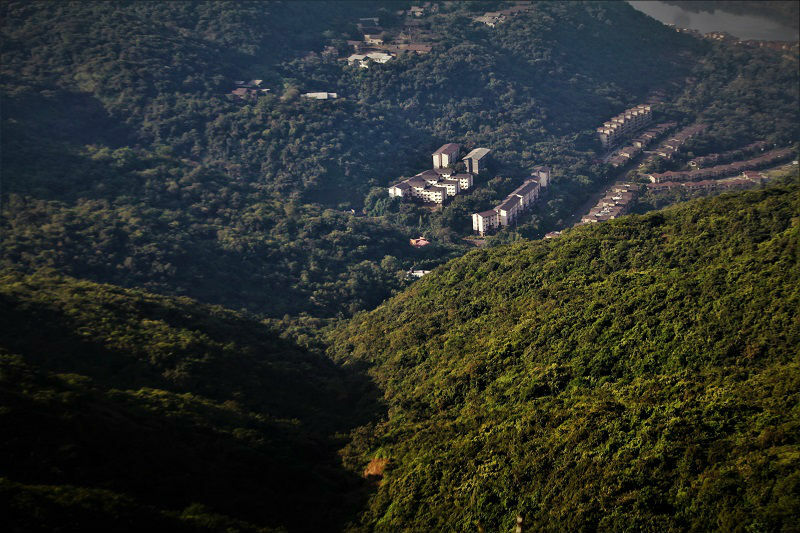 The first thing you notice as you enter the city is how well maintained the surroundings are. Pollution free!! Clean roads!! Proper signboards!! Beautiful Lake!! There are designated parking areas, no vehicles are allowed in the main area around the lake. There is a wide footpath where one side you will find many shops and restaurants and a beautiful lake on the other side. 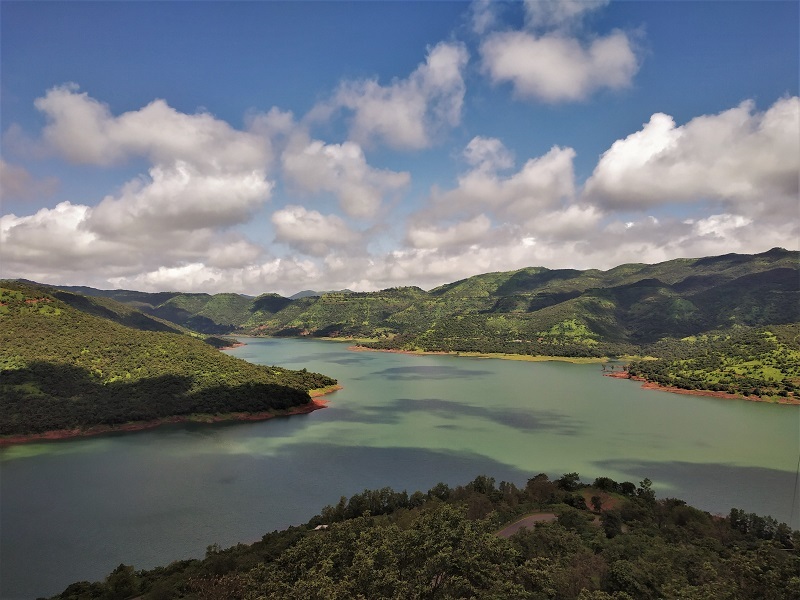 One can go for a trek nearby, enjoy water sports, take a boat ride, watch a movie, play indoor golf and indulge in the street foot once there in Lavasa city. 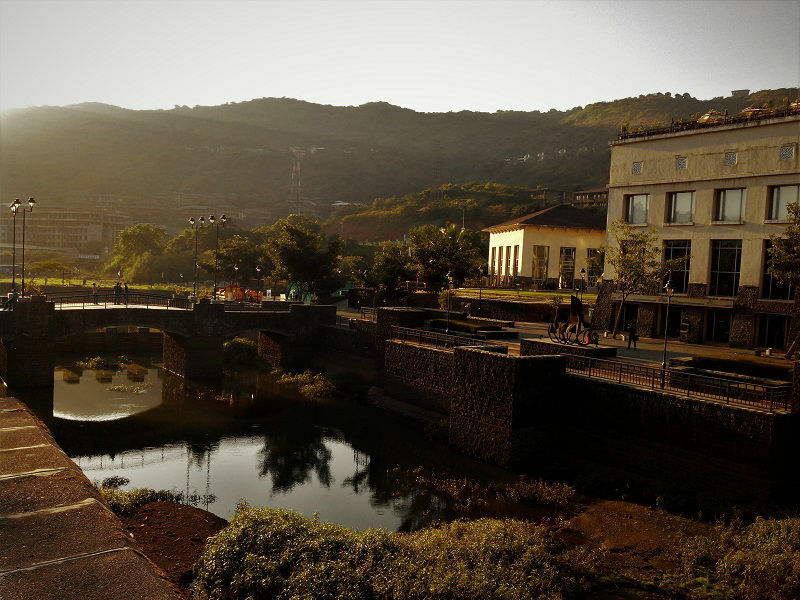 If you are looking for wedding photography, Lavasa can be a perfect place. One can enjoy a proper Marathi meal at any of the numerous dhabas that are located all along the way from Pune to Lavasa. At Temghar dam, you can give a try to delicious sweet corn. 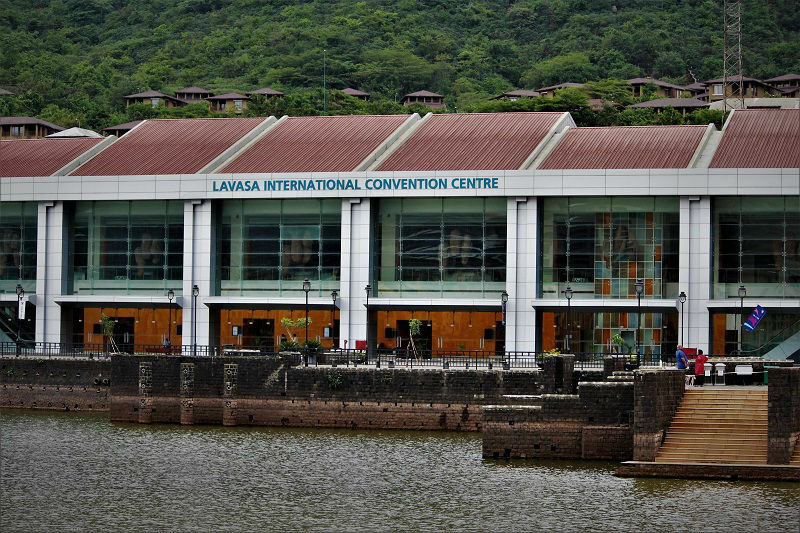 At Lavasa, there are numerous food options. Eat out joints located alongside the footpath (near the Dasve lake) are little expensive. If you are looking for budget options, there are local dhaba type restaurants located at 10 min walk from the footpath area. 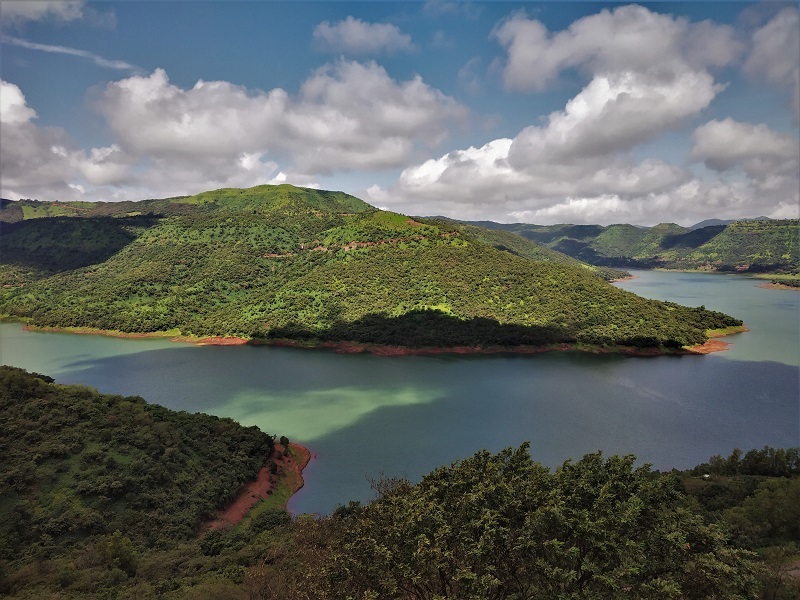 The climate is wonderful consistently yet the best time to visit Lavasa is from July to February. 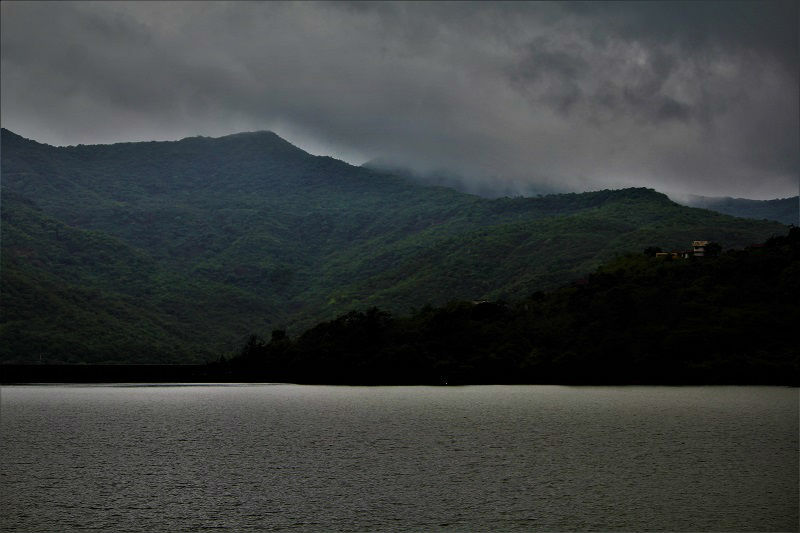 I would recommend you not to miss a road trip to Lavasa in monsoon as the surroundings are lush green. Cloudy conditions and various waterfalls all along the way add to the enjoyment. 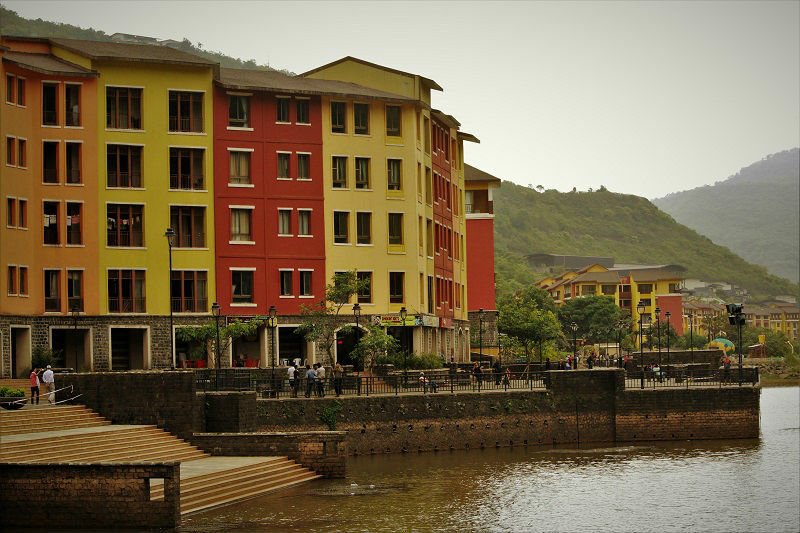 Accommodations are very expensive here so I would suggest you to stay in Pune and visit Lavasa on a day tour. 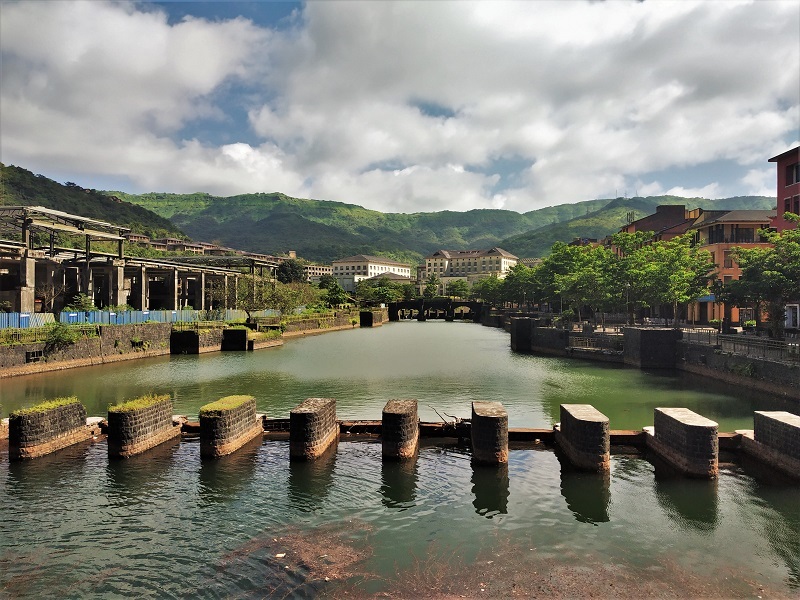 Lavasa, a modern-day hill city has a lot to offer to its visitors from the beautiful landscape to an amazingly well-developed infrastructure. 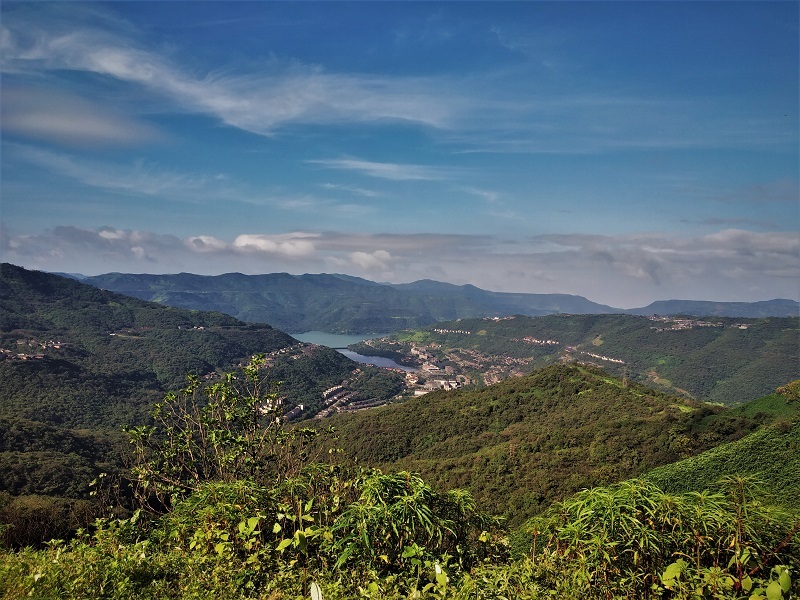 Lavasa is ending up being another joint for individuals searching for a little trip far from the rushing about of boisterous city life. I am planning to cycle to this place again very soon. Are you interested to join me? 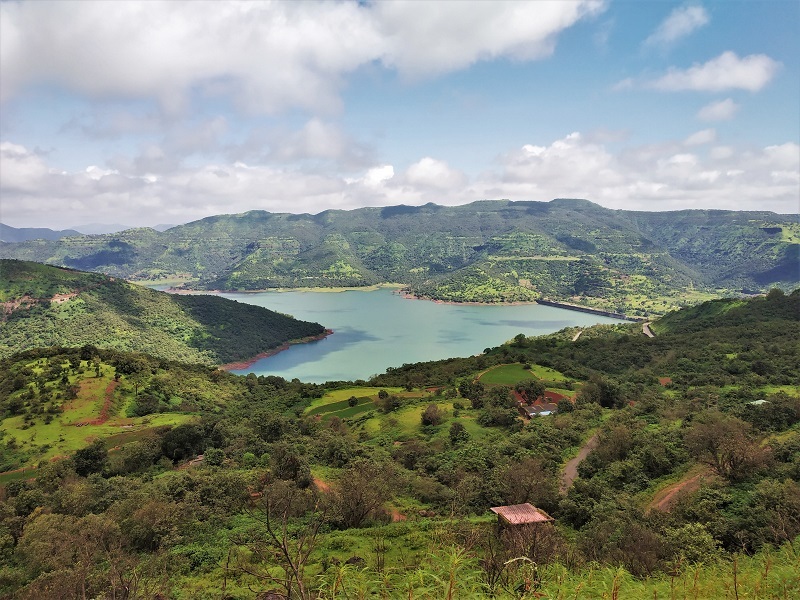 Hope you have enjoyed reading this blog post on Lavasa City. 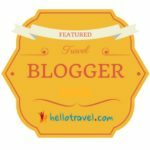 To get regular updates on upcoming budget blog posts from On a Cheap Trip, please subscribe by entering your name and E-mail address in the Newsletter below. You can follow me on Facebook, Instagram, Pinterest as well as on Twitter. Your blog do really inspire. It really shows that travelling is not a very expensive hobby, if done right. Hi Abhishek, I am working for Infy and now you know how do I reach here. Your blogs have been wonderful and you definitely do justice to the name of your website. For one who wants to start backpacking, this is a must visit place. Keep the good work going. One thing I would like to clarify here. I dont know when did you do this trip, but now the vehicle entry fee has been revised. 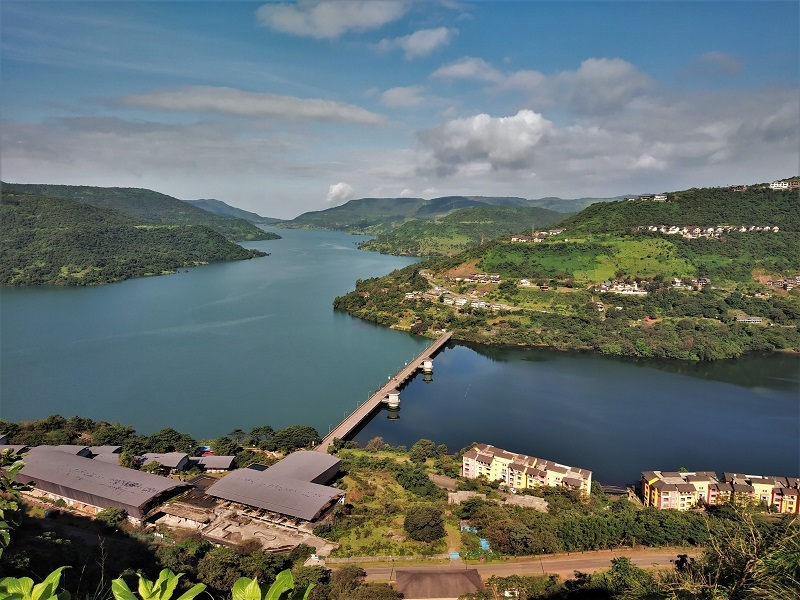 For Cars – Rs.500 and Motorcycles – Rs.200 to enter Lavasa city now. Thank you so much for your appreciation!! You are such a lively person who dreams about travelling and then make those dreams come true.. Thank you for always admiring me 🙂 Haha yeah we should plan something very soon! !